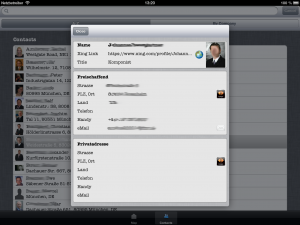 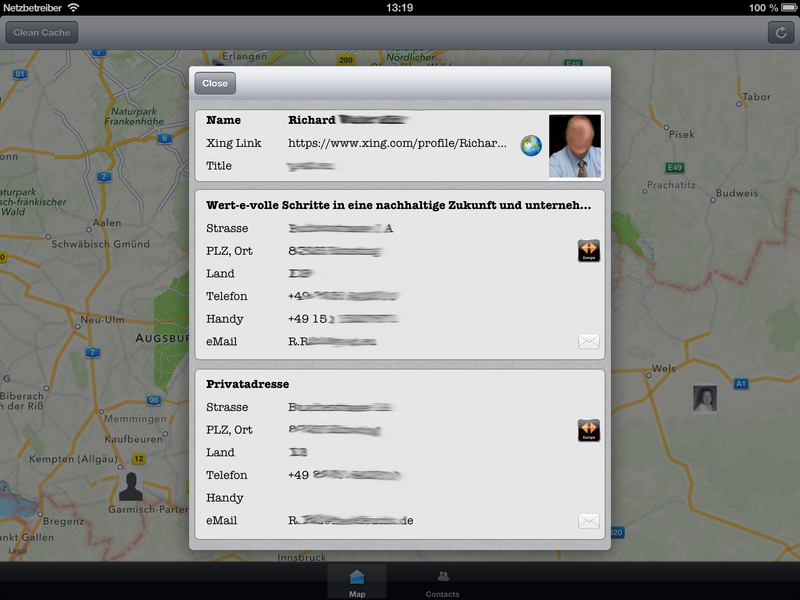 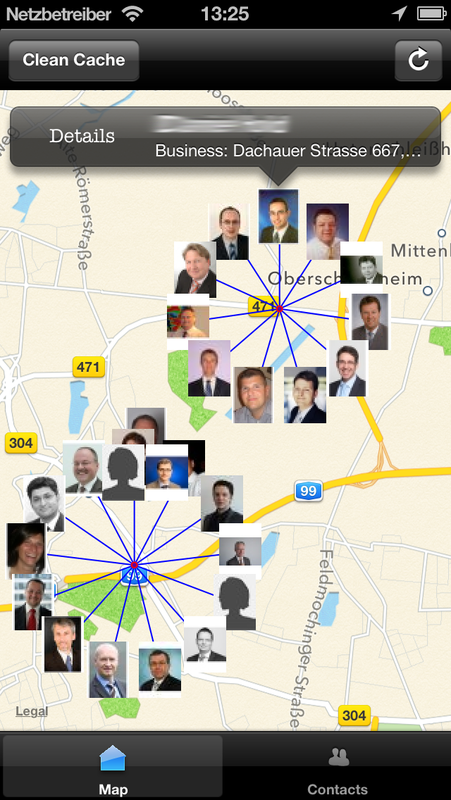 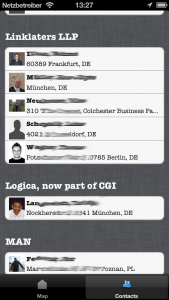 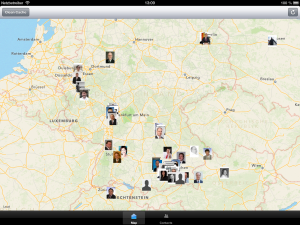 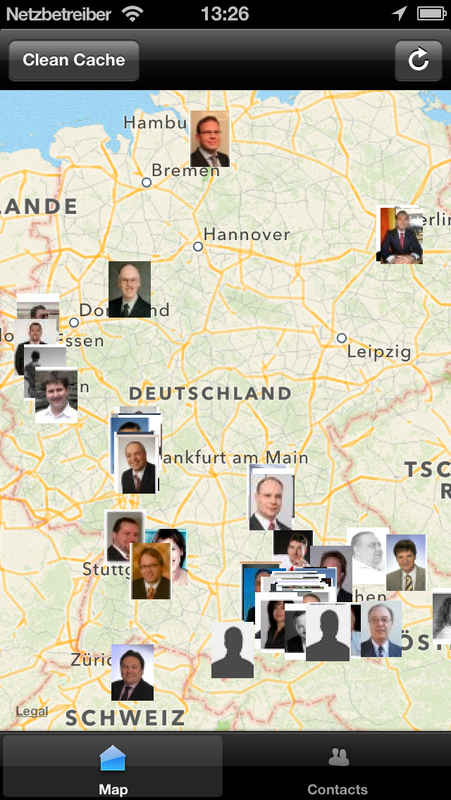 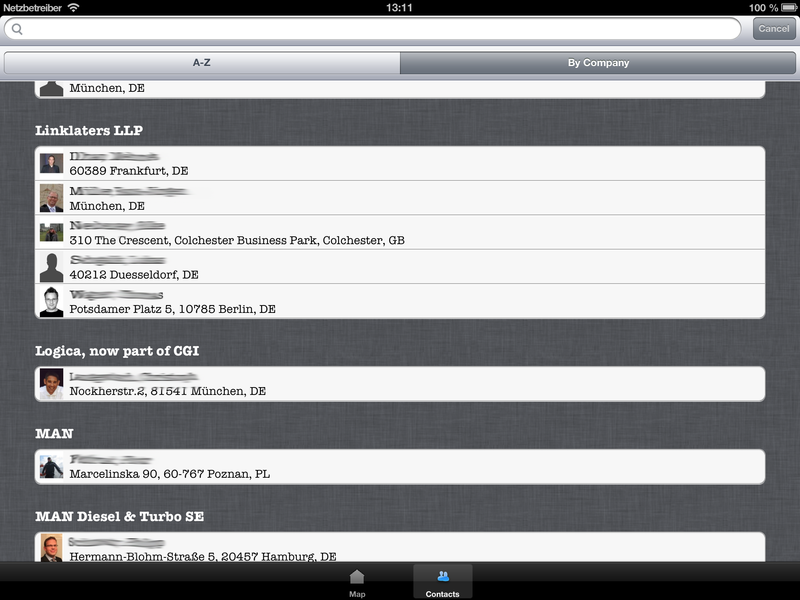 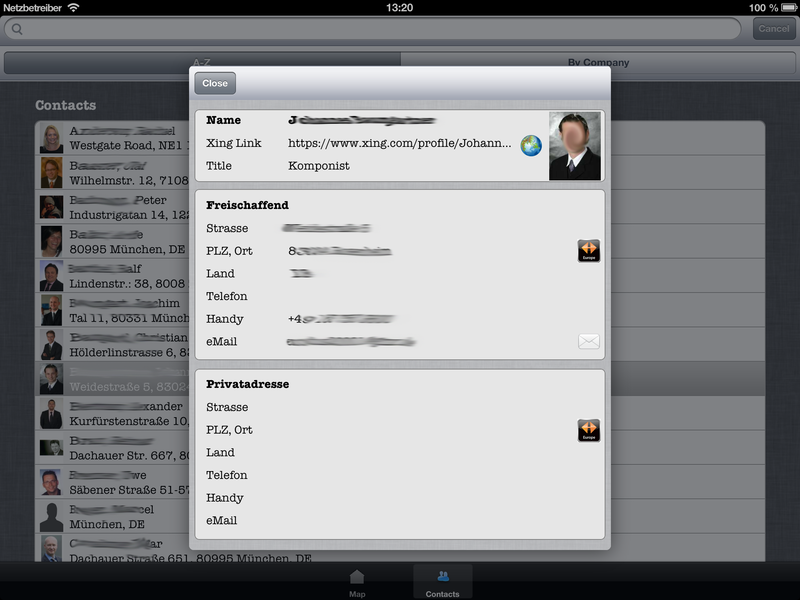 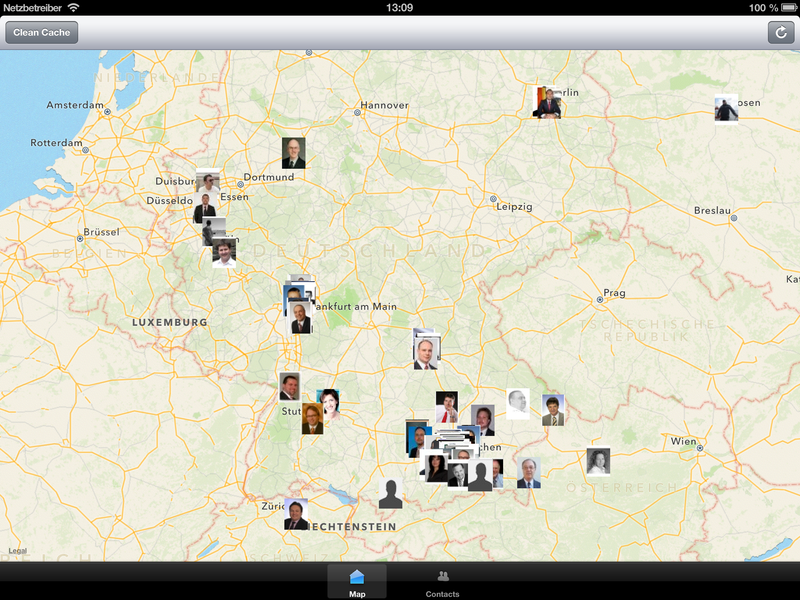 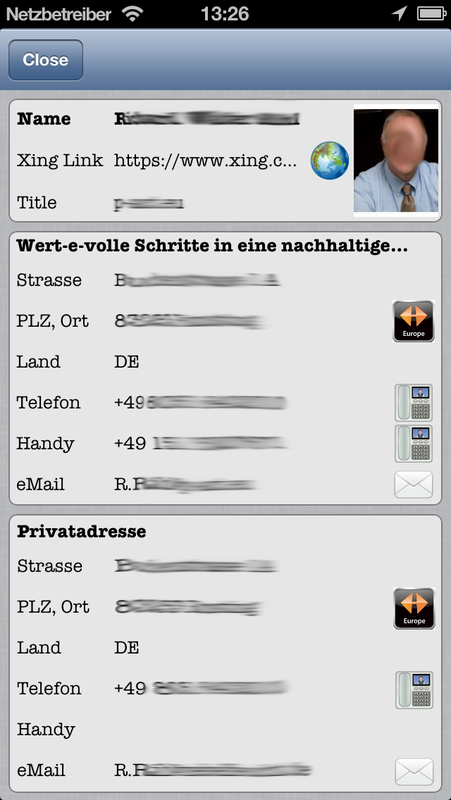 With Business Map for XING, you could find see your XING Contacts by Location (Business and Private) on a Map. 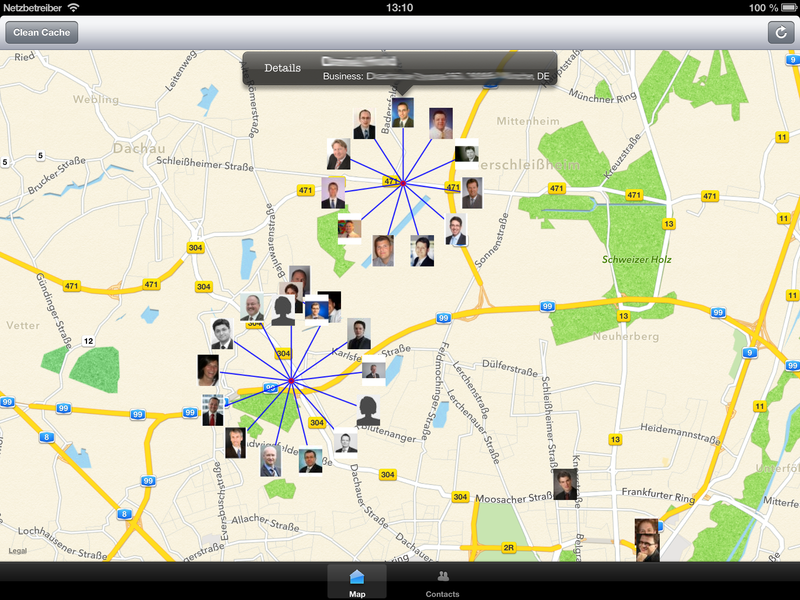 So you can easily plan your Business Meetings, when you are planing a new Trip. 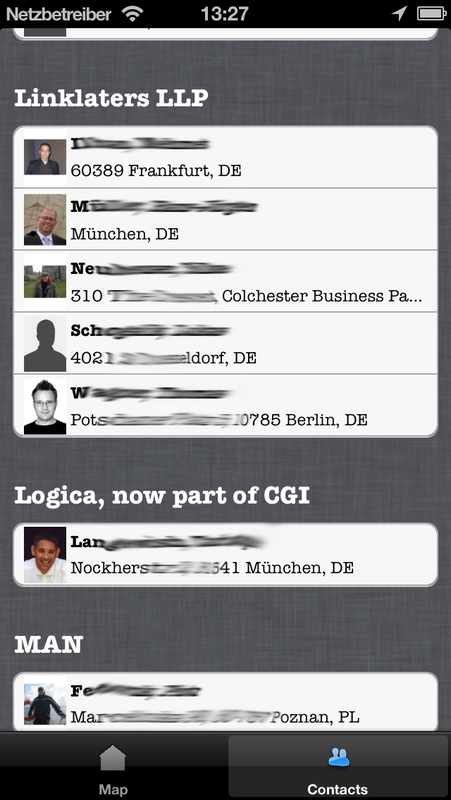 You could as well start a Navigon Routing to the location, call the Contact, Display the full XING Web Profile or send a eMail to the Contact from within the App. 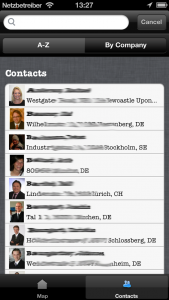 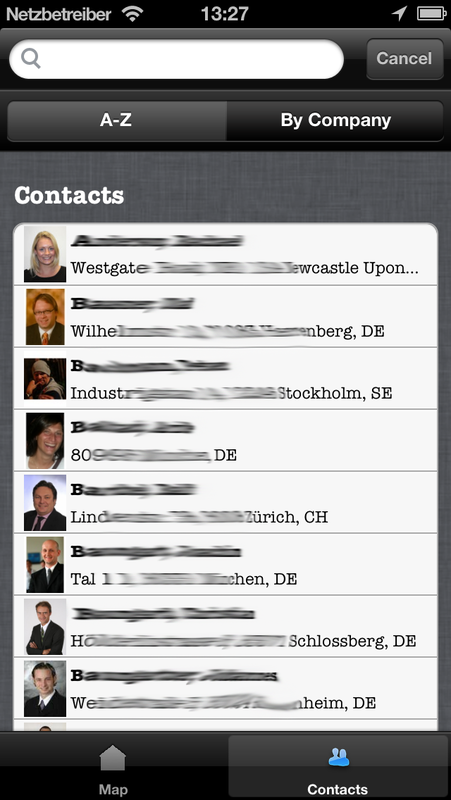 And obviously you can search your contacts and group them by Company.